24 Hour ServiceWe believe in being available when you need service. That's why were open 24 hours a day. 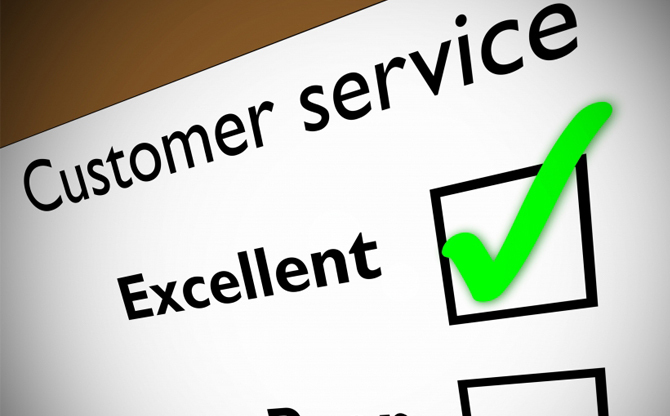 Customer ServiceWe believe in customer loyalty. Our customers matter to us. 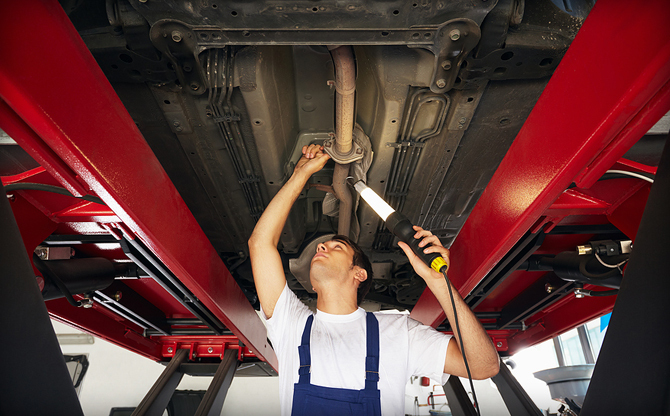 Sprinter Van Maintenance It is very important that you have your Sprinter van regularly maintained by a qualified service center. Mobile Sprinter RepairLet us come to you for all your Dodge Sprinter van maintenance, repair, and service needs. If your looking for a local company in Minnesota for maintenance, service, or repair on your Dodge Sprinter van - you've found the right place. 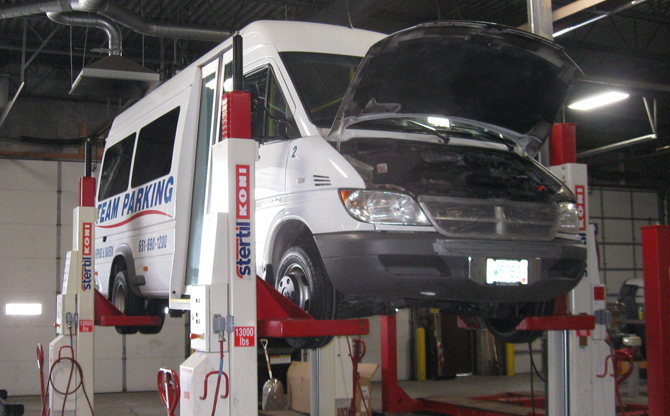 Ultimate Fleet Repair - Minnesota's experts for Dodge Sprinter service, maintenance, and repair! 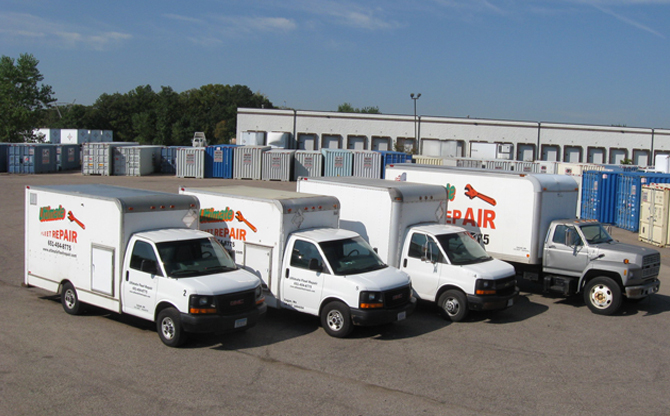 We provide many Sprinter van service and repair solutions to handle most all your Sprinter service needs. Proper maintenance helps keep your Sprinter van's running effectviely, reduces fuel costs, and limits mechanical failures - all essential to keeping your fleet of Dodge Sprinter van's running! With a specialty in Dodge Sprinter repair service, Ultimate Fleet Repair was founded by Gary Dalton on August 1st, 2008. Gary worked as a General Manager at Darts (Vehicle Maintenance Services) for several years until he parted from VMS and started Ultimate Fleet Repair. Another addition Gary made was bringing aboard Dave Swaggert in April 2009. Dave has experience in the trucking industry and worked as a diesel technician for over 10 years. Before coming aboard to Ultimate Fleet Repair he worked as a Maintenance Manager at a trucking company.